This is a great program that benefits both local farmers and those eligible for WIC Voucher benefits. 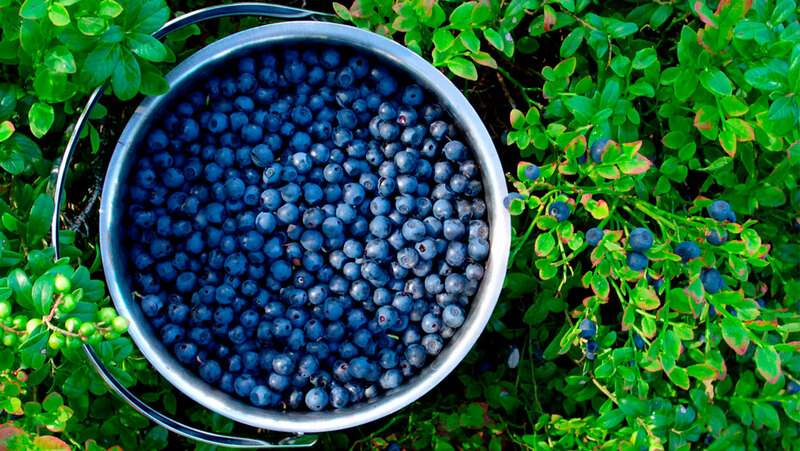 We purchase fresh produce from local farmers and sell it at cost to make it affordable. Hosting these markets at WIC clinics offer solutions to area food deserts and alleviate transportation issues to the nearest grocery store with fresh produce. With a shop (Market Provisions Co) inside The Market and a farm stand out in The Shed on the weekends, there will always be work to be done at the market downtown. You will help with a variety of duties related to produce stocking, store management, etc. You will also assist with SNAP transactions. This is a perfect opportunity to learn more information about the market, local farmers and artisan vendors in the area. WHO? All ages. Children welcome with accompanying parent. While our current programs are best fit for individual volunteers, we will have group volunteer opportunities in a community garden soon! Contact volunteer.coordinator@grownorthtexas.org for more information. 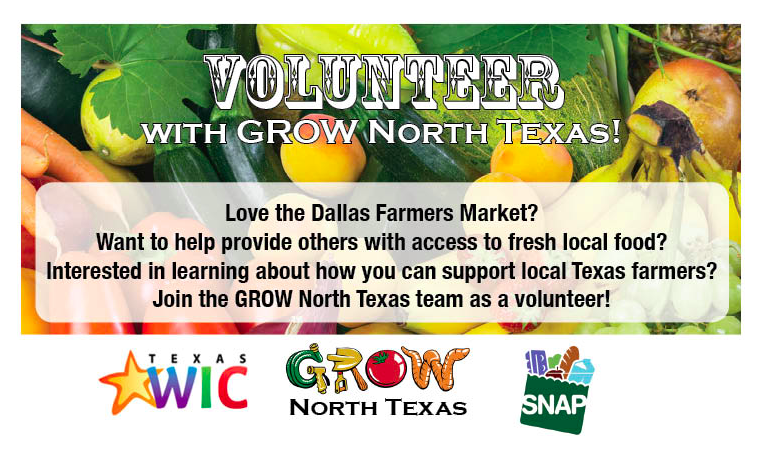 To sign up or learn more information about our volunteer opportunities, contact VOLUNTEER.Coordinator@grownorthtexas.org.